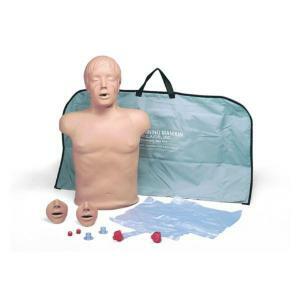 his economical CPR manikin is constructed of soft, realistic vinyl plastic over polyurethane foam for a “human” feel. Features include: a longer torso for realistic abdominal thrusts, realistic head tilt and chin lift for opening airway, can easily be manipulated to realistically simulate airway obstruction or choking situations, and a user-friendly lung/airway design that eliminates cleaning. 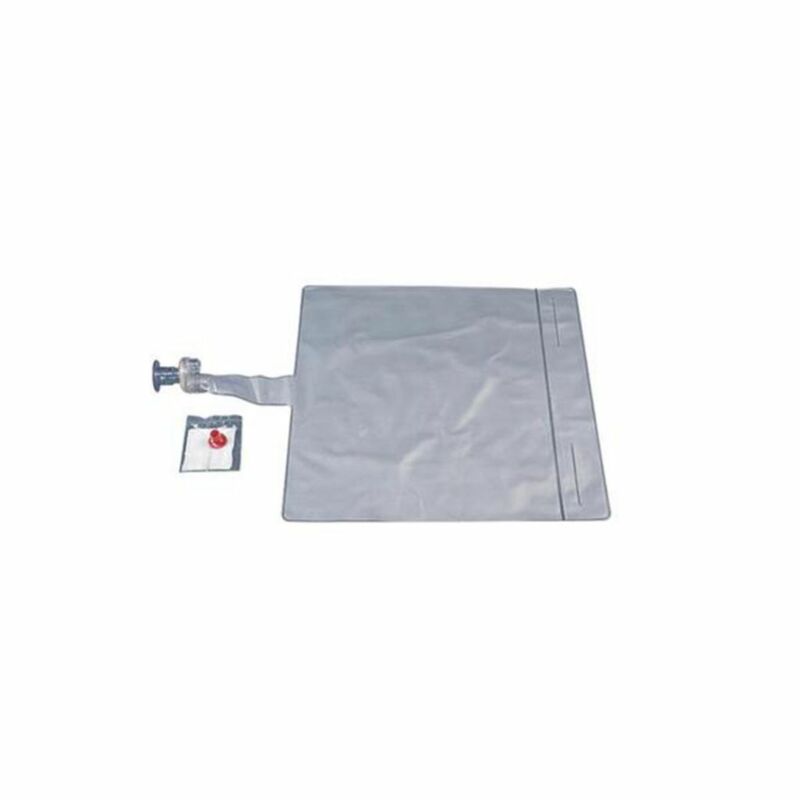 Includes three mouth/nose pieces and three disposable lung/airway systems. Nylon carry bag and kneeling pads included.